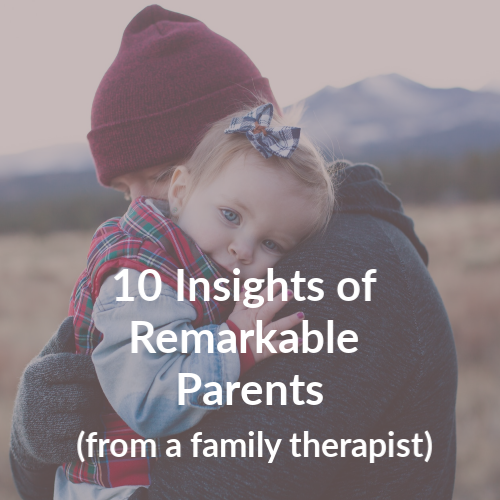 Would it mean your child would grow up to love who they are as a person, knowing their strengths and challenges, and able to offer those gifts to the world in a meaningful way? 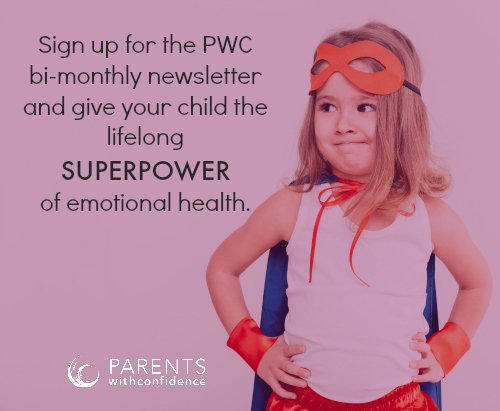 Would it mean your child would have the emotional intelligence skills to express and modulate their emotions in a healthy way as well as interacting positively and engaging in fulfilling relationships with those around them? Would it mean your child would have the resilience and flexibility to cope with challenging and adverse life events that come their way? Sometimes happiness sounds a lot like the main components of mental health. *this article contains affiliate links which allow a small percentage of your purchase to help support the site- thank you! 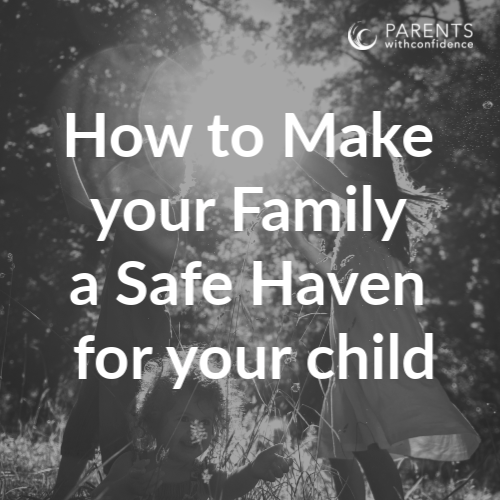 It’s easy to feel helpless when it comes to our child’s mental health and well-being when we look around and feel the weight of scary statistics and trends bearing down on us. 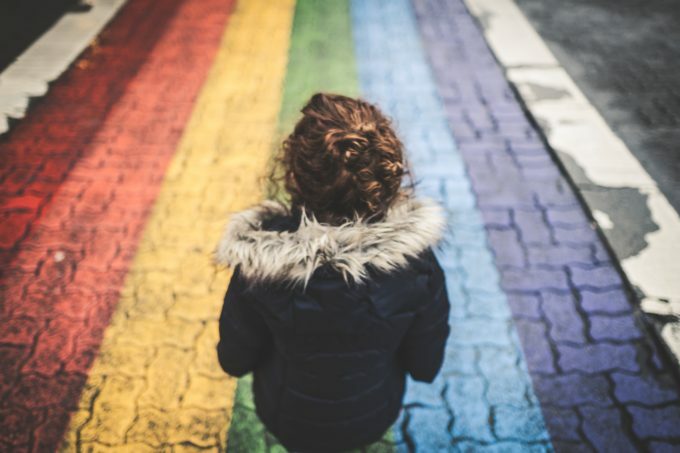 What you may be forgetting amidst the fear-based headlines is that parents have a lot of power when it comes to their child’s mental health. The environment you provide for your child each day holds many opportunities for nourishing good mental health both now and into adulthood. Good mental health is essential to overall health in every child. 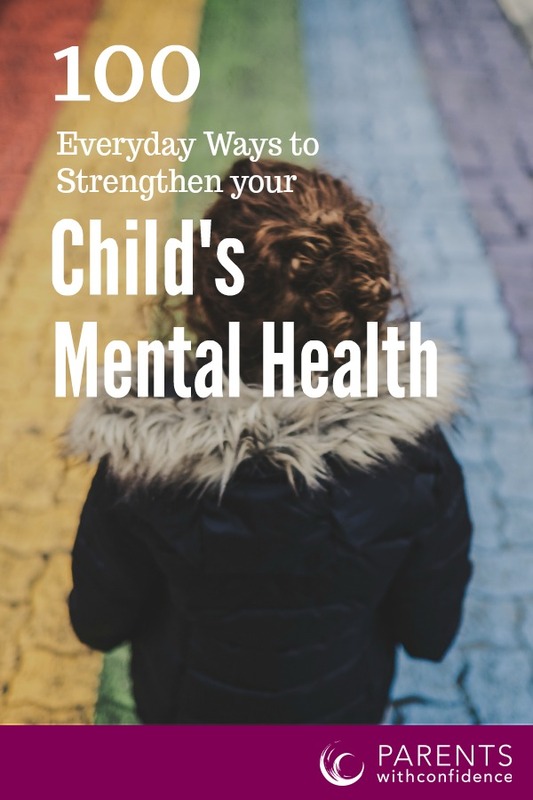 When you strengthen your child’s mental health not only are you positively affecting how your child thinks feels and behaves, you are increasing their chances of success in school, with peers, and in life. P.S. Your child’s future called! It wants you to invest in their emotional well-being! 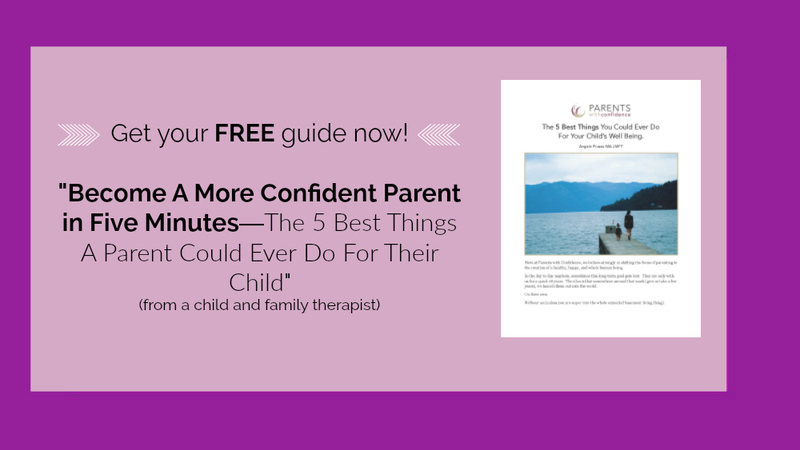 (plus you’ll get a free guide!). I’m a mother to 4 adult children, grandmother to 4 (ages 2-5), and teacher. The list of critically necessary ideas you provided are very practical, and I can apply them daily at home and at school to help both my children and the children I serve during my teaching day. Hi Stephanie- Thanks so much for reading and I’m thrilled to hear the ideas translate as practical both at home and in the classroom! What a wonderful caregiver and educator you are!